REVIEW: Aliens are about to invade the fictional town of Glenview, Ohio. 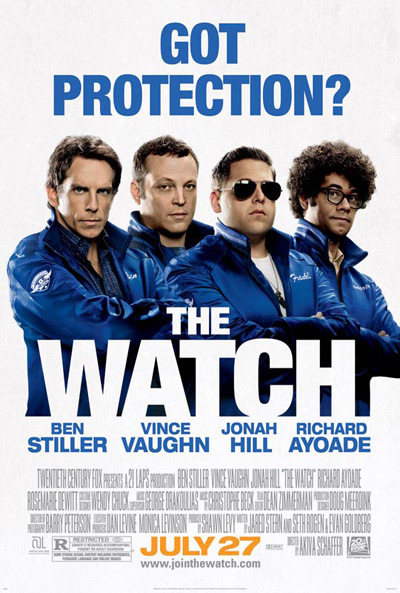 The only thing standing in their way is the Neighborhood Watch led by Evan (Ben Stiller). This group of misfits is not quite equipped to handle such a task. Aliens are about to invade the fictional town of Glenview, Ohio. The only thing standing in their way is the Neighborhood Watch led by Evan (Ben Stiller). This group of misfits is not quite equipped to handle such a task. “The Watch” opens with a narration by Stiller’s character, asking, “What’s out there … beyond the great beyond?” From space, the camera zooms onto Ohio, where he walks the audience through his life and various clubs he runs. There is an incident in his store and, fearing for the safety of his neighborhood, he forms a Watch to keep a lookout for the area. 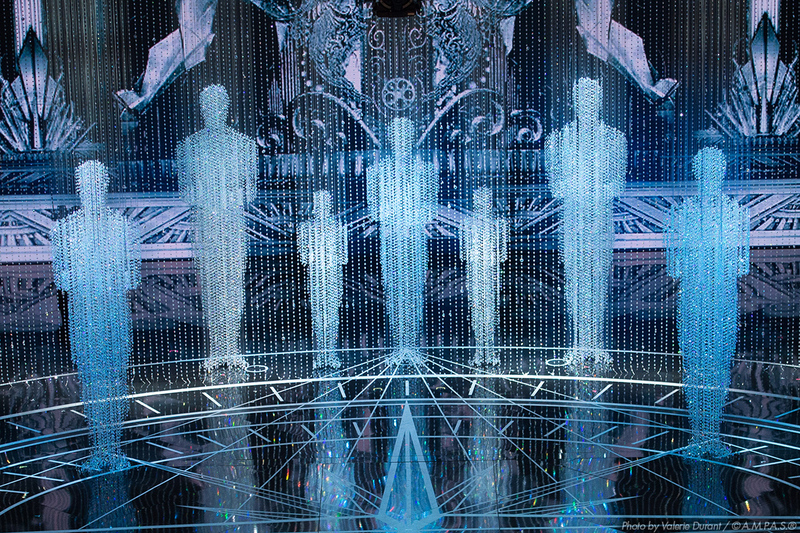 At the first meeting, three other guys show up — a trio of misfits. Bob (Vince Vaughn) is a father of a teenager and his wife has recently been on the road, away from home. He’s ready for some guy time, not necessarily on Watch duty. The third member to join Evan’s team is Jamarcus (Richard Ayoade). He’s looking for other guy friends and wouldn’t mind fraternizing with neighborhood ladies. This group is the only chance the Earth has to survive. Once they stumble upon their first alien, what they do with it is documented in one of the trailers distributed by 20th Century Fox. Unfortunately, quite a bit of the film’s great moments can be seen in these trailers, especially the funny segments. And some of the jokes left out of the trailers fall flat. The 98-minute film’s R rating also seems wasted. 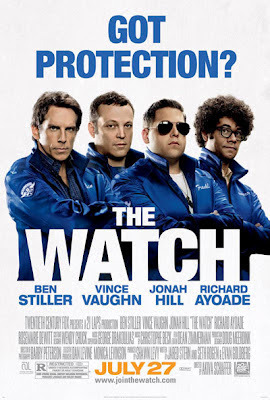 At times, “The Watch” struggles to figure out if it wants to be a comedy, drama, thriller or action-adventure movie. “Marvel’s The Avengers” earlier this summer was better able to traverse these genres seamlessly. The movie is, however, well made, technically. It's pretty to watch on the big screen and the animation of the aliens and special effects is immaculate. Rated R for some strong sexual content including references, pervasive language and violent images.